Sports massage is a type of Swedish massage, it stimulates the blood and lymph fluid to circulate the body. Massage, applied professionally is the most effective therapy for releasing muscle tension and restoring muscle properties. Received regularly injuries can be prevented, and the constant build up of tension in the muscles from regular activity that may lead to stresses on joints, ligaments, tendons can be released. Sports massage can be used in the treatment of specific injuries, such as hamstring strains, as well as to help correct muscle imbalances, overuse and postural issues. It was originally developed to help athletes prepare their bodies for optimal performance, recover after a big event, or function well during training. However, you don't have to be elite to benefit from sports massage. Sports massage is good for people with injuries, chronic pain or restricted range of motion. Treatment can occur on the shoulders, upper back, lower back, bottom, upper leg, lower leg and feet, wherever you feel comfortable; but problem areas can be linke d to other "tight spots" on the body. Mark is the principle therapist at Hodgson Sports Massage and is an experienced practioner has been treating a wide range on clients for a number of years. He regularly works with elite athletes right the way through to people simply looking utilise the benefits of sports massage therapy to improve their general well being. He also provides video gait analysis, which can be done within a sports massage appointment or as a stand alone session. He has been involved with sport and exercise for over 20 years, both practically and academically and has a huge passion for subject area, he is keen to pass on his knowledge and experience through his work. 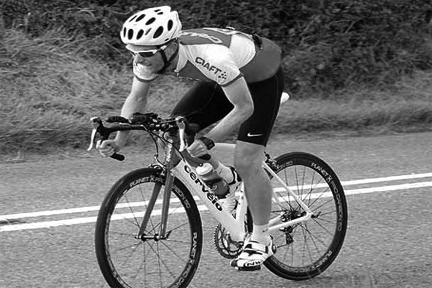 Mark has competed at elite level in running and has completed 100's of races in many different disciplines and more recently he has started to cycle competitively. Although Mark is sporty man he really enjoys working with all kinds of people and helping them to get the most out of their daily life, whether that be day to day, work related or in sport. Clare is the owner and founder of the company which she set up in May 2010. She became qualified in 2008 when studying at college and recently graduated from the University of Exeter with a 2.1 in Sport and Exercise Science. She treats a variety of people and her technique is known to be relatively firm and effective. -	VTCT Wold Class Qualifications Level 3 Diploma in Sports Massage Therapy. -	BSC Hons Sport and Exercise Science from the University of Exeter-2.1. -	BTEC National Diploma in Sport and Exercise Science- DDD. -	ITC Level 2 Award in Emergency First Aid at Work. -	UK Athletics Coaching Level 2. 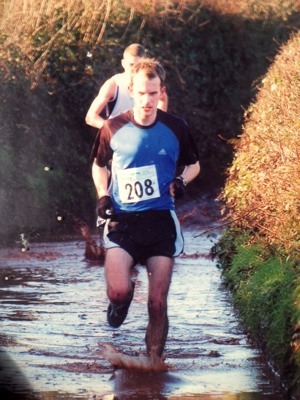 -	UK Athletics Leadership Running Qualification. "Mark offered a great professional service, helping me out at short notice. 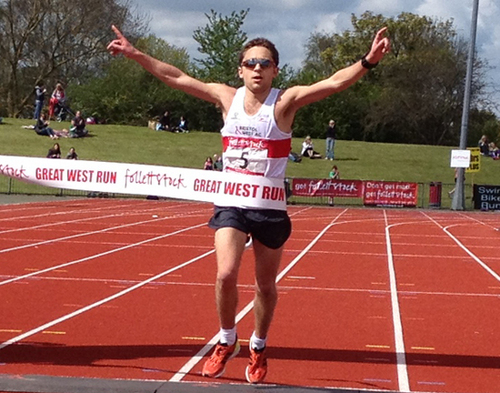 His pre race massage helped me achieve a personal best at the Reading Half Marathon"